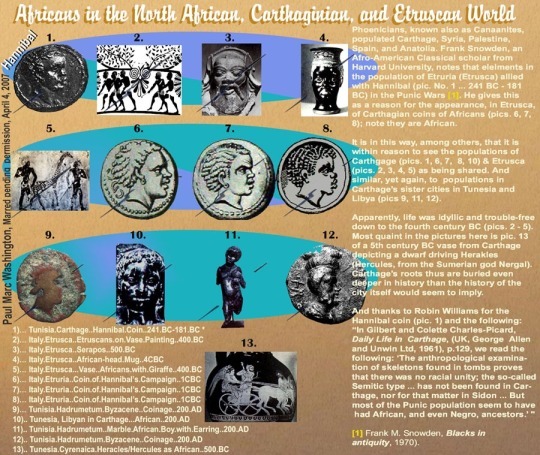 It can be argued that the Phoenicians, an ancient Afro-semitic people were one if not the most important maritime trading cultures of the ancient world. As a civilization Phoenicia flourished between 1550 BC to 300 BC with first Byblos (the city which gave its name to the word Bible) and then Tyre serving as its capital. We have already spoken about the Phoenician phonetic language and its impact on global linguistics but it wasn’t just language that was transmitted by the Phoenicians. As early shipbuilders, they developed the Bireme and monopolized trade in the precious purple dye (used for royal clothing) that they obtained from the Murex snail. They also traded in cedar trees (prized for their shipbuilding wood) which existed in abundance in the Lebanese heartland. But if you ask me, they were running mostly dope. They were selling tobacco, and sativa Cannabis, LSD, sassafras root, and cocaine. The Phoenicians shared a Canaanite religion similar to that practiced by other groups in the Levant and set up colonies in Modern day Algeria, Cyprus, Greece, Italy (mainland plus Sicily), Libya, Malta, Mauritania, Morocco, Portugal, Spain, Tunisia and Turkey. The greatest of these colonies, Carthage (located in Tunisia) would grow to become a power in its own right (rivalling Ancient Rome in the 3rd century BC). Most Phoenician cities were controlled by kings and followed a city-state model of government. So we obviously had government. And that’s the government we need to go back to. They were amazing seafarers. Even the Athenians admitted themselves second to the Phoenicians. They were traders who eagerly traveled far, even circumnavigated Africa. As traders they where very successful and became an affluent civilization. 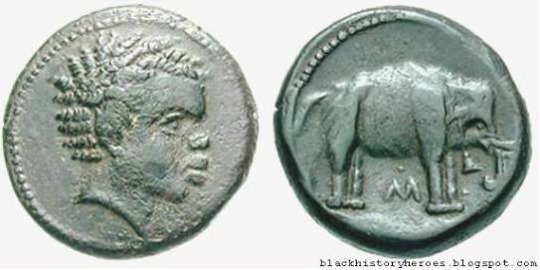 Hannibal, one for the foremost military tacticians of all time - the foremost in my book - was Phoenician. They had a curious mercantile form of democracy, running Phoenicia in some aspects as a modern company. Alas they crossed Rome resulting the Punic Wars, which effectively ended the glory days of the Phoenician civilization. Ancient Greeks knew that they got their alphabets from the Phoenicians. 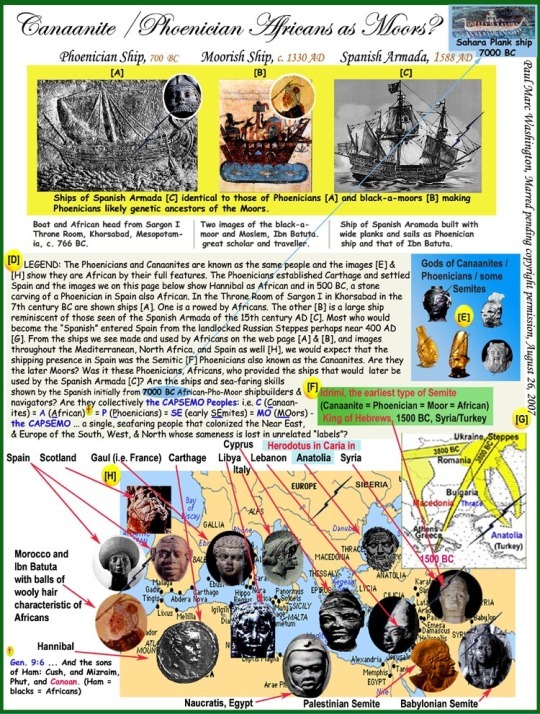 Were they aware that the Phoenicians got them from the Egyptians? The Phoenicians are credited with spreading the phonetic alphabet that is the basis for all modern written languages in the West. The Phoenicians were renowned for making and trading Tyrian purple dye, and trading metals including silver from the Iberian peninsula and tin from Britain. But what Niggahs really need to k ow is that Niggahs are Phoenicians. We had our own alphabet and city-state governments.